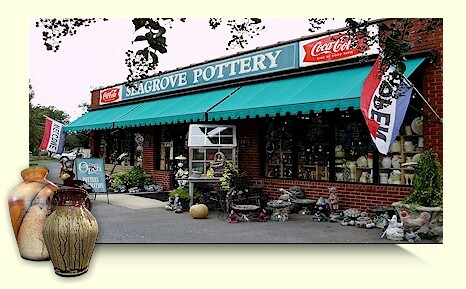 Welcome To The Seagrove Pottery Gallery . . . .
garden items, and so many more things to enhance both your home and office. with some very distinctive designs and styles. 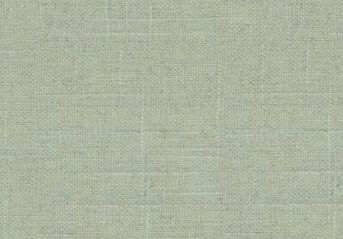 addition to you exclusive artistic collection. 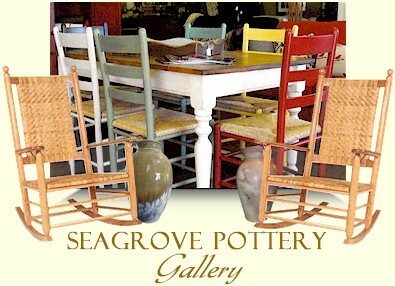 pottery, arts, and designs that we have to offer. 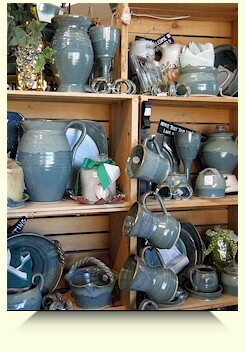 hand-made pottery at it's finest. and give us a call if you have any questions at all. and also to see about any upcoming and active events happening here on site. We look forward to seeing you soon.